INDIA HEADING TO BECOME THE WORLD’S MOST POPULOUS COUNTRY BY 2025. Densely populated cities means increase in the demand for housing which in turn means more deforestation to build multi-storeyed skyscrapers that leads to depletion in the water table as the need for underground water will increase, more traffic snarls leading to road fury and accidents and so on and so forth. 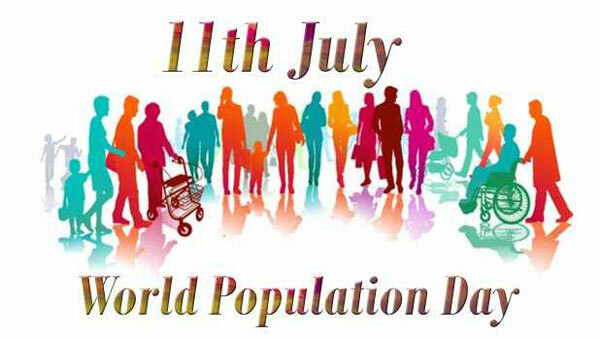 Overpopulation is the root cause of various evils that seem to be on the rise in our country today. Talking about the strengths of the country, our Prime Minister has repeatedly talked about 65 percent population of youth in India. But let us try to find out what percentage of that population is instrumental in the development of our nation when a major portion remains unemployed and often takes to streets and become detrimental to the growth of the country. The asset becomes a liability if we are not sure how we are going to utilise this enormous workforce. In order to check the menace of galloping population, China had experimented on many options in the past. From the two-child norm, they had straight away propagated the one- child norm which had effectively put a check on their growth rate. Unfortunately none of the recent governments is focusing on the issue anymore except organising awareness rallies or cosmetic programmes. The dread of hurting certain religious sentiments may be one of the reasons while the never ending flow of elections in one state or the other also keeps the government abstaining from taking any harsh decisions.